« RACE CAR WINGS SELL, ER, WINGS FOR RACECARS! Meanwhile, New Zealand, has always been known for classic car restoration and turnkey Jaguar replicas. They’ve also got an active kitcar industry – a long established one – with companies like Alternative Cars, Almac, Bolwell and Elfin (bought by the late Tom Walkinshaw’s TWR in 2010). 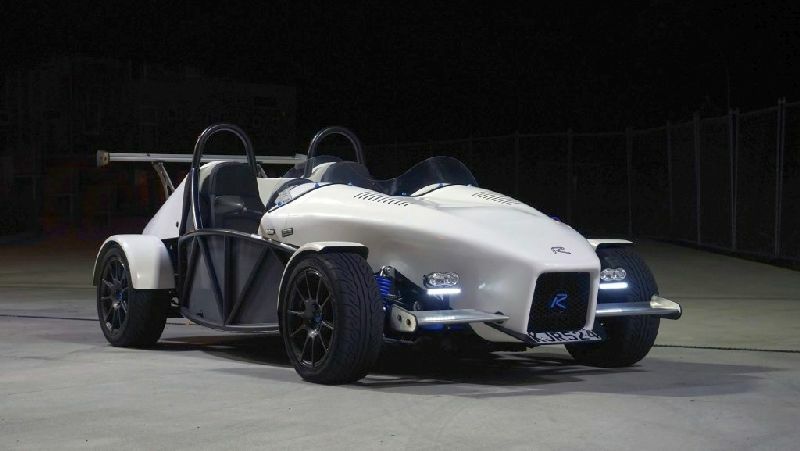 A very neat fairly new arrival on the New Zealand scene is the wonderfully-named Rhubarb Cars, who make a very cool-looking Mazda MX-5-based kit called the Roadster. The men behind the project – Colin Smith, Roger Rimmer, Adrian Rimmer and Bruce Hancett – have all spent a lot of time in the UK working within motorsport, particularly Formula Ford FF1600. Indeed, Roger Rimmer, was also involved with the Racecorps LAi Lotus Seven-inspired sportscar during his time in the UK. 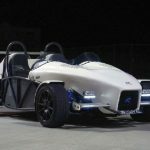 More on the Roadster via www.rhubarbcarsnz.com ENDS. Print article This entry was posted by admin on April 11, 2019 at 8:45 pm, and is filed under News. Follow any responses to this post through RSS 2.0. Both comments and pings are currently closed.